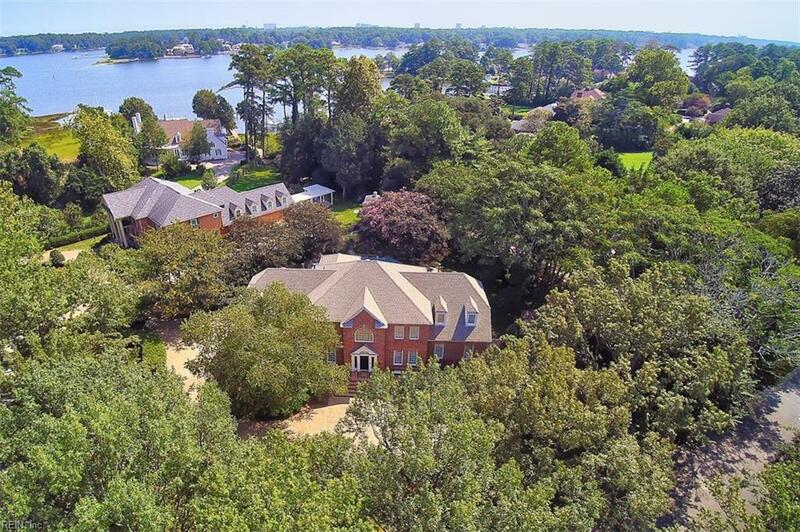 Enter the tall brick columns to Linkhorn Oaks at the Old Oak Hill Farm and you know you have arrived in a very special waterfront neighborhood, where every home was carefully designed and reviewed by an Architectural Review Committee. 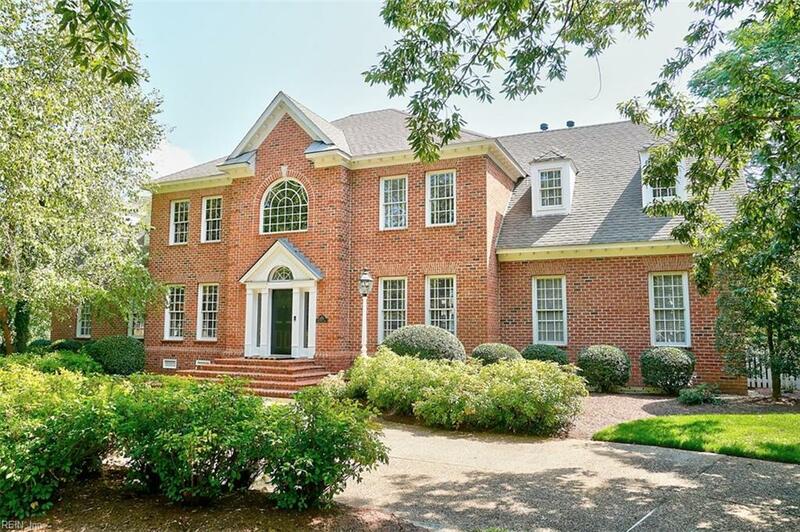 This custom built brick beauty has a circular drive to welcome guests, and features outstanding quality in the interior design and building materials. Bright and welcoming, with first floor guest suite, large screened porch overlooking the pool, and hot tub. First floor deck with covered awning and a second floor deck off the master bedroom overlooks the pool with a little view of Linkhorn Bay. The lucky owners of this home can come home and RELAX!! Beautiful second floor master suite includes a designated private office, with two sided fireplace. Spacious room over the garage. Looking for luxury and a convenient location, close to the hospital, shopping, restaurants and beaches? Look no further! 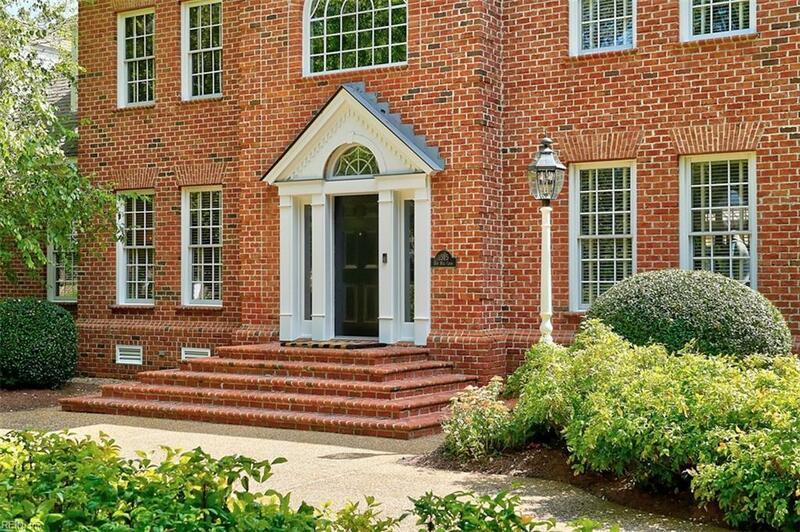 Come home to Linkhorn Oaks!